Her buggy was full of garden items. A couple of expensive but unnecessary statues, two rare and costly orchids, several upscale flower pots and a couple of bags of fertilizer. She stood in the middle of the aisle. Her conversation was loud and engaging. She was obviously entertaining the entire garden section with her antidotes and comments. “There is no middle-class anymore,” she concluded her rhetoric. “You are either very, very rich or very, very poor.” Disliking the jingle that threatened to interrupt her, she silenced her cell phone with precisely manicured nails. Her Liz Claiborne shorts had not come from Wal-Mart and neither had her Aigner sandals. “So which are you? Very, very rich? Or very, very poor?” I asked. “I am very, very poor,” she smiled, cheerfully. “No, ma’am,” I said, smiling back. “According to the standards of the world, you are not very, very poor. And neither am I.” I wanted to tell her that her shopping basket, clothes, cell phone, shoes and nails all told me that even according to the US standards, she was not very, very poor. But I didn’t. Somehow, we have adapted within ourselves an I’m-so-poor mentality. The first time I heard this silliness, we were sitting eating steak in a large four bedroom home in one of the nicer residential sections of town. The dinner guest sitting next to me carefully cut a large piece of rib eye. She perched the beef morsel on her fork, readying it for her mouth, and said, “We are living in a high-class depression.” Unfortunately, I erupted into loud laughter and then I realized from her face that this woman was not kidding. While I know there are large pockets of poverty that rip through our nation, most of us aren’t going to bed hungry. So why do we pretend to be part of the down-trodden masses pining for food and shelter? Is it a great guilt that we all shoulder because we are such a blessed nation? Or is it our insatiable need for more? I work with the poorest of poor in our nation. People who are intellectually disabled exist on welfare, food stamps, rental subsidies and Social security checks. And believe it or not, they have greater wealth than my family had when I was a child. Yet, in those years, we were considered middle-class. 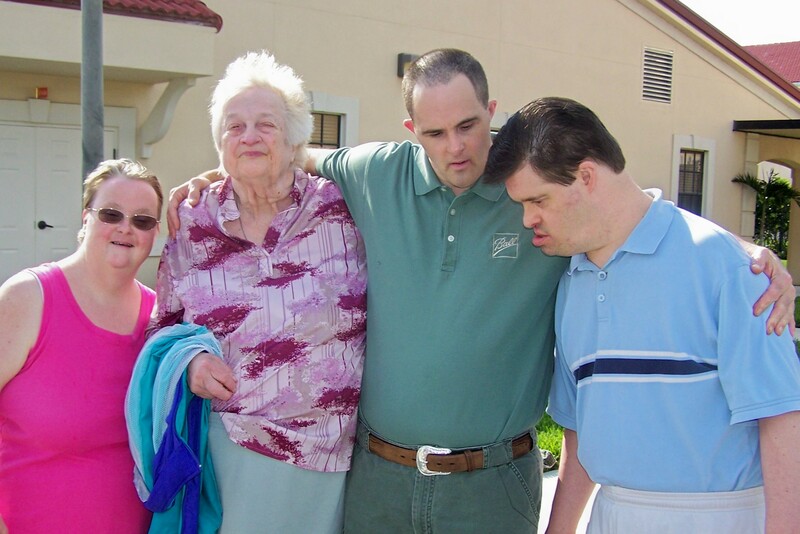 Because of my position in The Special Gathering, which is a ministry within the mentally challenged community, I have the privilege to work with people who are developmentally disabled. They are a group of people who are poor but rich in thankfulness and gratitude. Downtrodden and misunderstood but seldom envious of what others have. Their broken bodies and undeveloped minds don’t rob their gifted spirits of the wonder they enjoy by being a child of the King of the Universe. It’s great to live in a holy place. I only wish that dear woman with her expensive purchases and lovely clothes knew the riches that my members know. How many of your members are wealthy? How many are considered poor? Does their wealth or lack of wealth make them happy?